DIY gift tags — such a great idea. I’m definitely going to do this come this Holiday season. 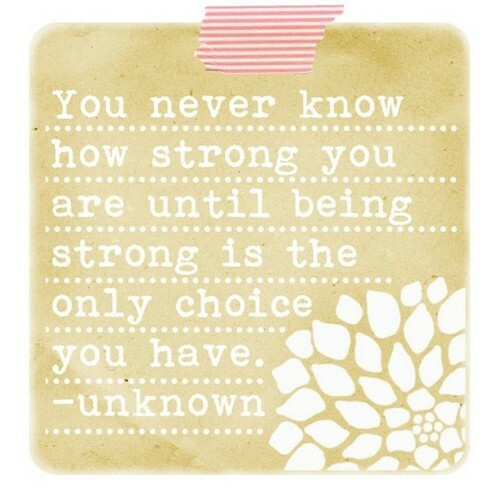 These words on strength. Powerful and true. 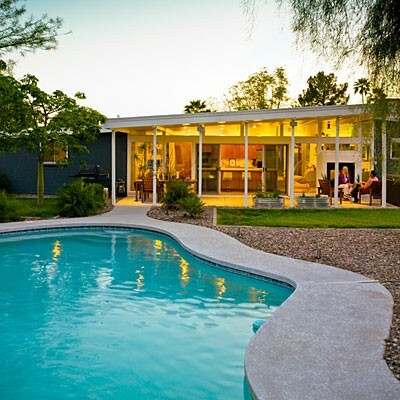 This amazing Mid-Century Modern Ranch home. Fantastic. 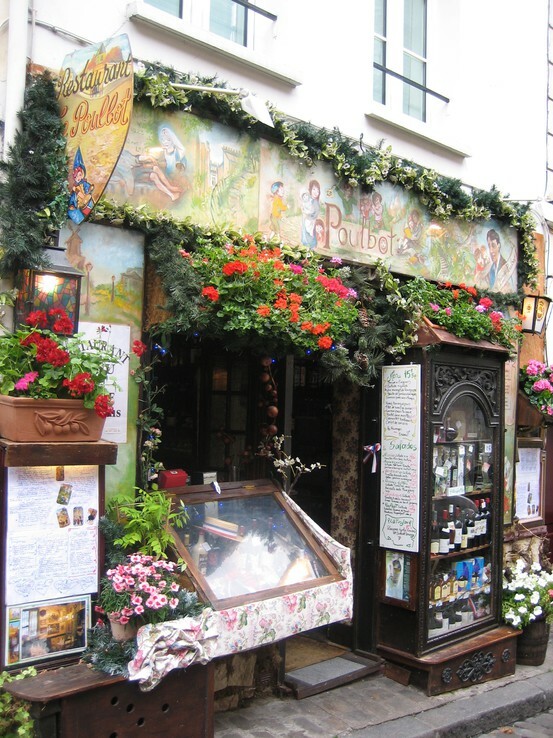 An adorable French restaurant. Don’t you just want to go there…now? Cozy yet stylish Fall outfits. Like this one. 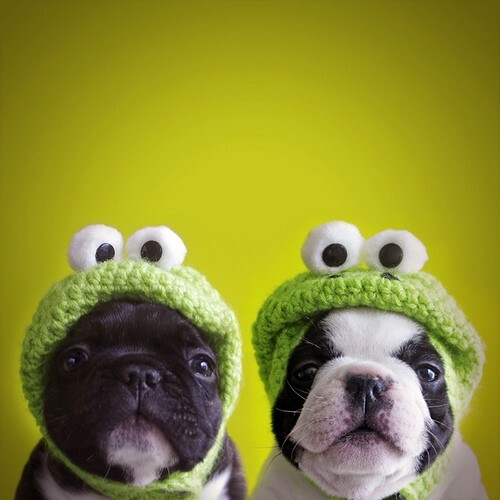 I adore. 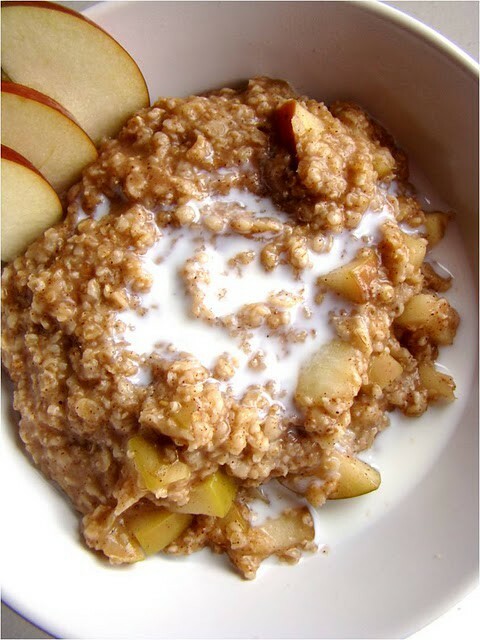 Apple Pie Oatmeal. This is definitely calling my name. A pair of gorgeous shoes. And red nails. Love them both.